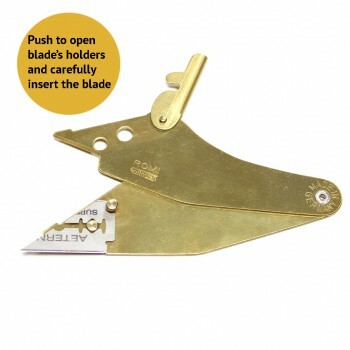 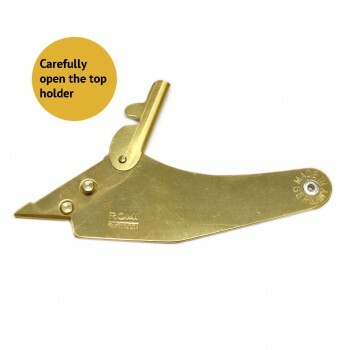 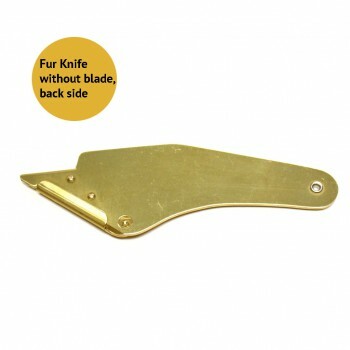 This is a diagonal ROMI skinning blade holder for furriers to work on all types of fur and leather. This furrier's knife accepts extremely sharp razor blades that makes it an ideal tool for precise and accurate cutting of fur and leather in your craft projects. Hi, I love my fur knife. However I wish the knife came with blade installing instructions, I dont think I have loaded the razor correctly and I fear I will cut myself. 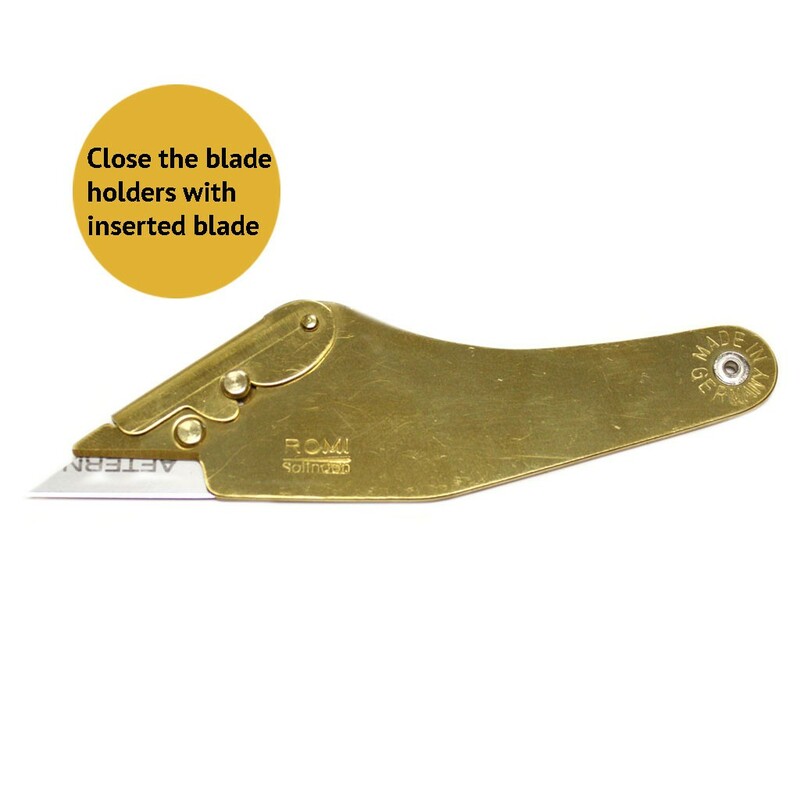 Please advise. This fur knife features a diagonal ROMI skinning blade holder with extremely sharp razor blade that cuts diagonally and makes it very effective and precise tool for all fur and leather cutting works. 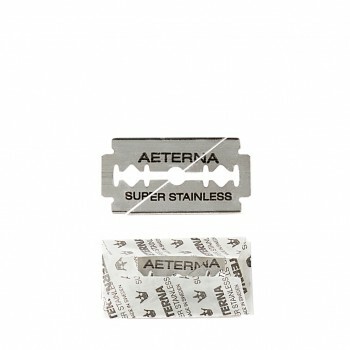 This knife accepts Aeterna super stainless steel blades. 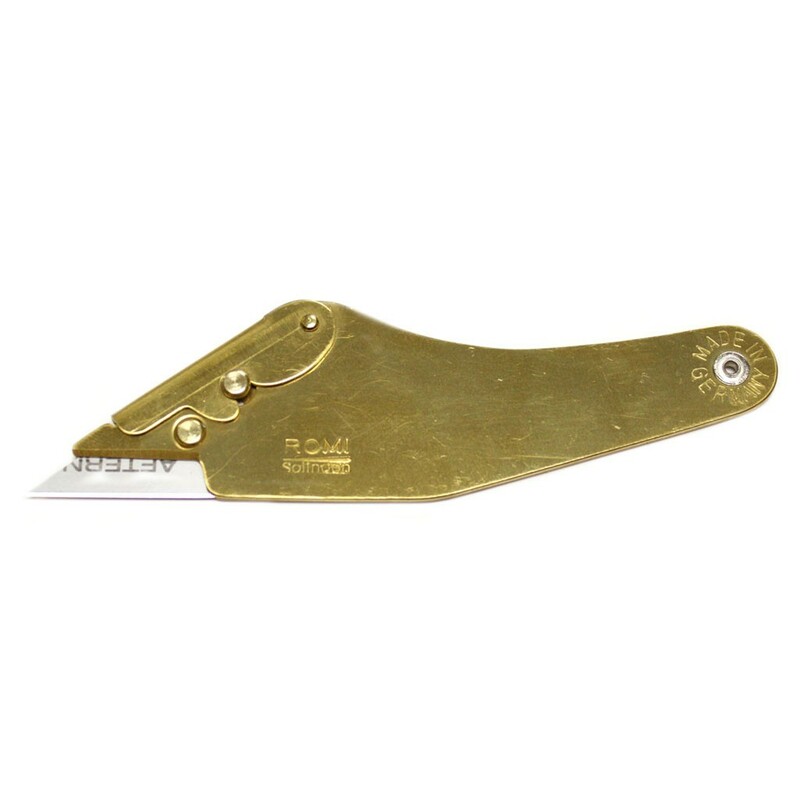 It is the sharpest and most accurate knife that you'll ever have.